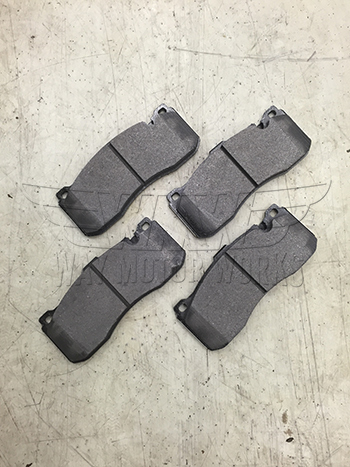 Textar Brake pads for GP2 brake kit. If you have a GP 2 and worn out the brake pads and want to go back to the OEM pads and don't like your dealer price these are the ticket. Textar is the company that supplies the brake pads to MINI for the GP. So you know these are the exact same pads your GP 2 came with, but no high price MINI name on them.